The Forbes 30 under 30 list is one of the most internationally coveted list to come out annually. This year, we are very excited to say that, in the Asia list, five Pakistanis and a startup appeared! It is not an easy feat being included in this list. Approximately 2000 people apply and only 300 people are included in the pool. The magazine announced that the successful names had been ‘heavily researched by a team of reporters and vetted by an A-list of judges’. Pakistan features a plethora of talent and it is heart warming to see this talent acknowledged on an international scale. Without further ado, here are the Pakistanis who are making us proud everyday with their incredible achievements at such a young age! 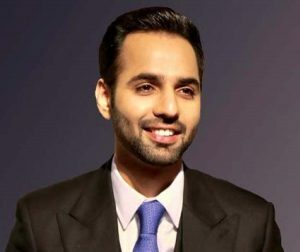 Zain A Mughal, aged 28, is a social entrepreneur and philanthropist. 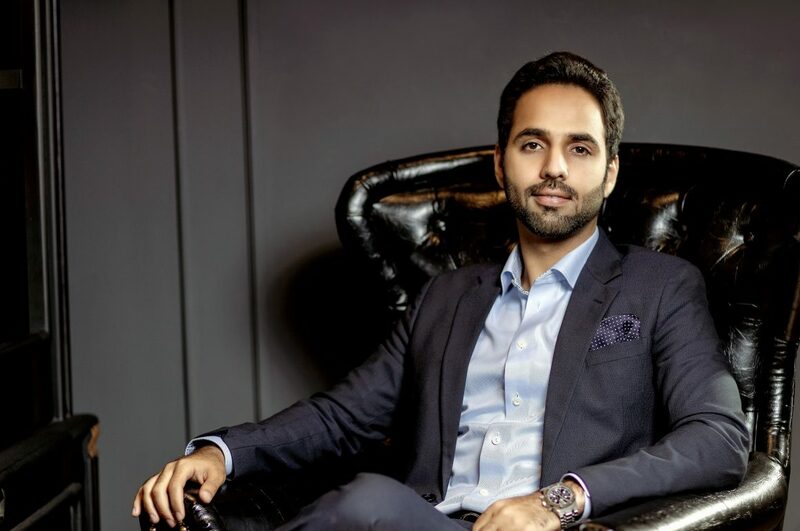 He was featured in the Forbes 30 Under 30 for founding Pakistan’s first non-profit crowdfunding platform in the year 2013. This platform aims to alleviate poverty and hopes to give those living under the poverty line a means to earn their livelihood.